In a war that ended just 35 years ago, the US lost 58,000 soldiers in Vietnam. Now the Obama Administration is negotiating a deal that could give Vietnam the opportunity to enrich uranium, which includes the potential to make atom bombs. 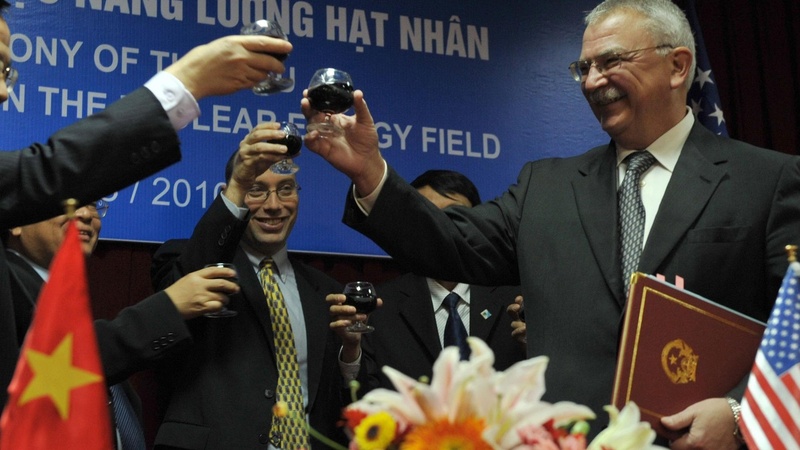 Vietnam says it only wants develop nuclear energy, but nonproliferation advocates say it’s a dangerous precedent and a threat to China. Also, the Federal Reserve will hold a pivotal meeting on the economy, and the driver for humanitarians allegedly killed by the Taliban is being held by authorities in Afghanistan. The International Assistance Mission has identified the ten workers massacred last week in northern Afghanistan, calling two of them "irreplaceable."